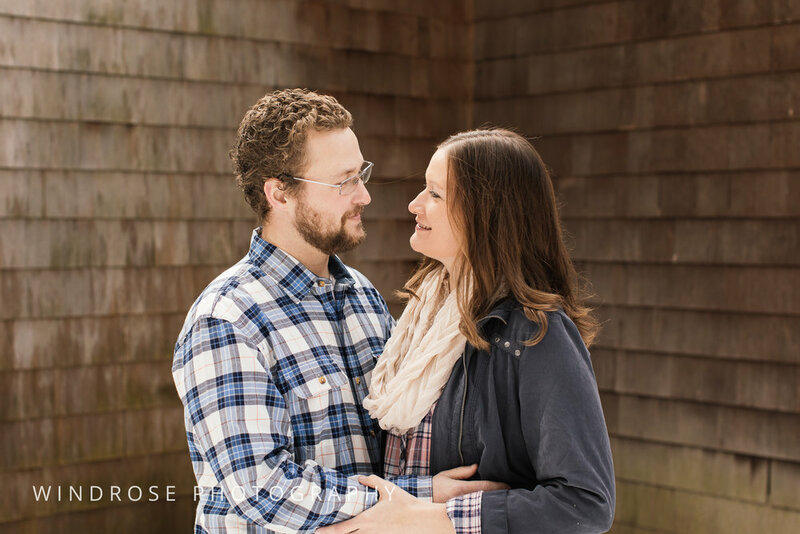 These two got engaged in Alaska! 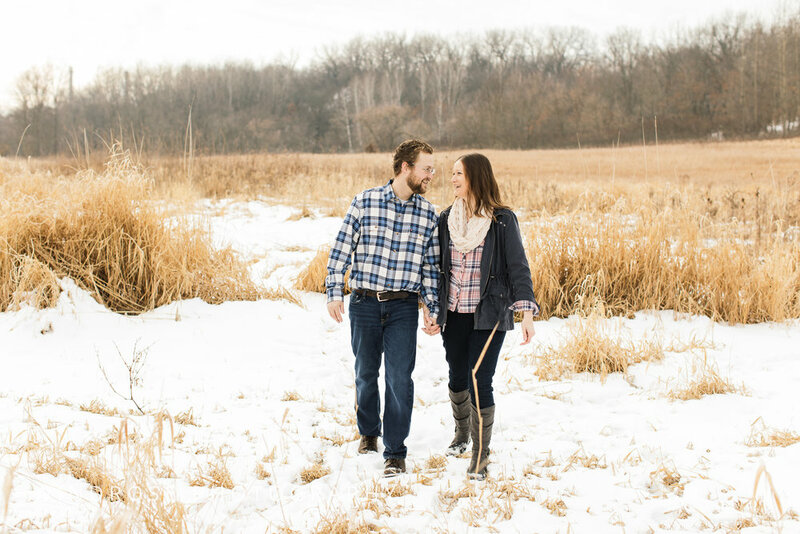 And while I'm sure the scenes were unspeakably spectacular I think SE Minnesota has some pretty spectacular, snowy tundra scenes of its own. 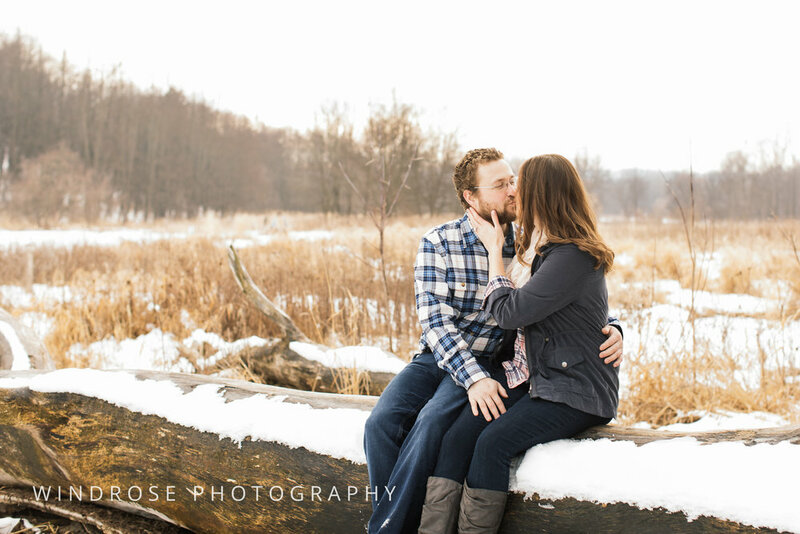 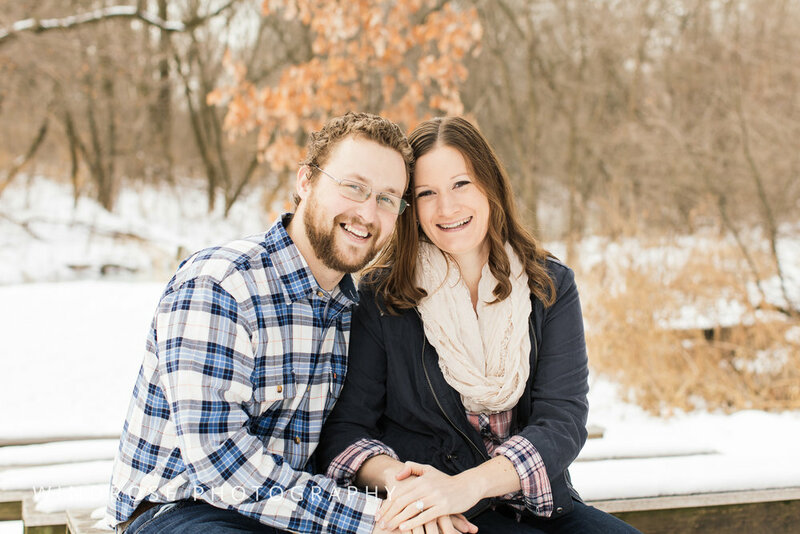 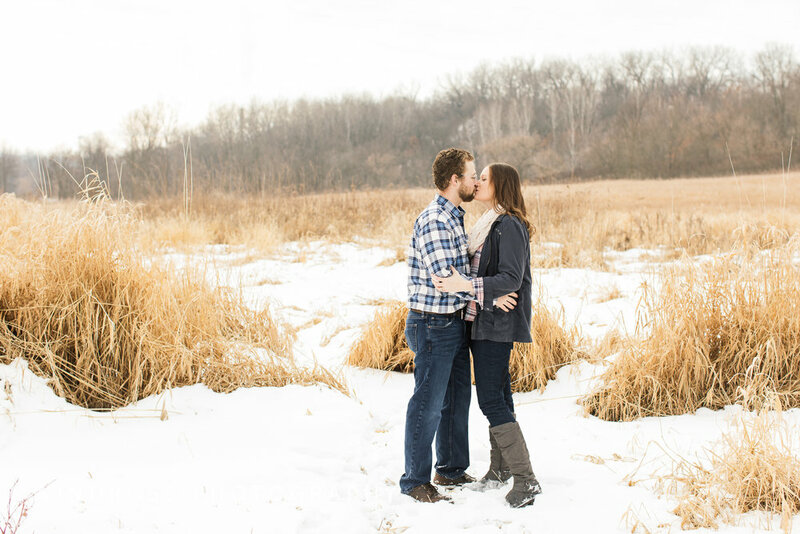 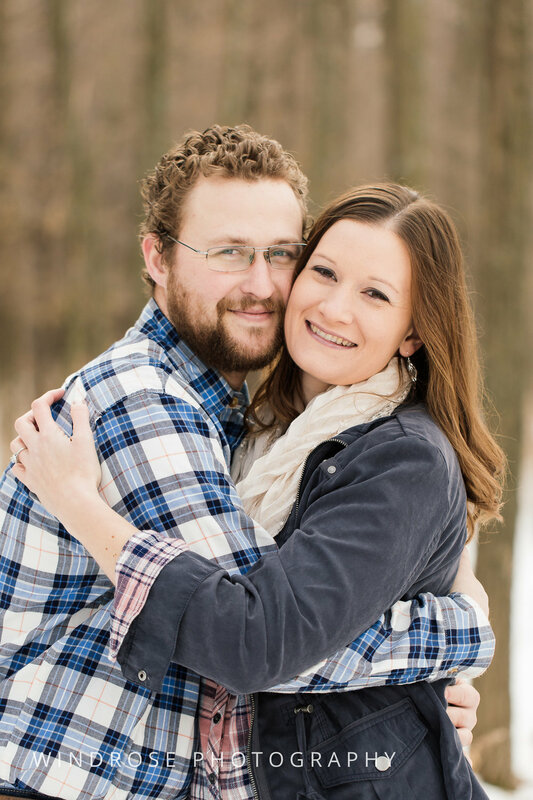 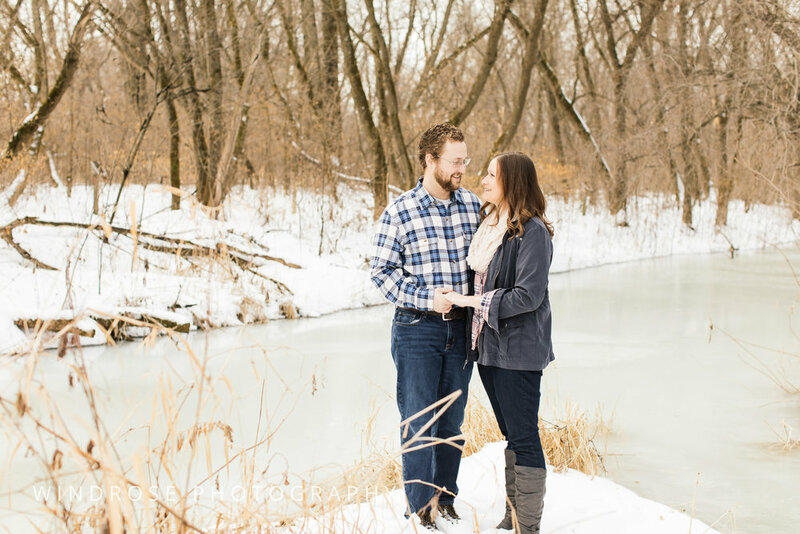 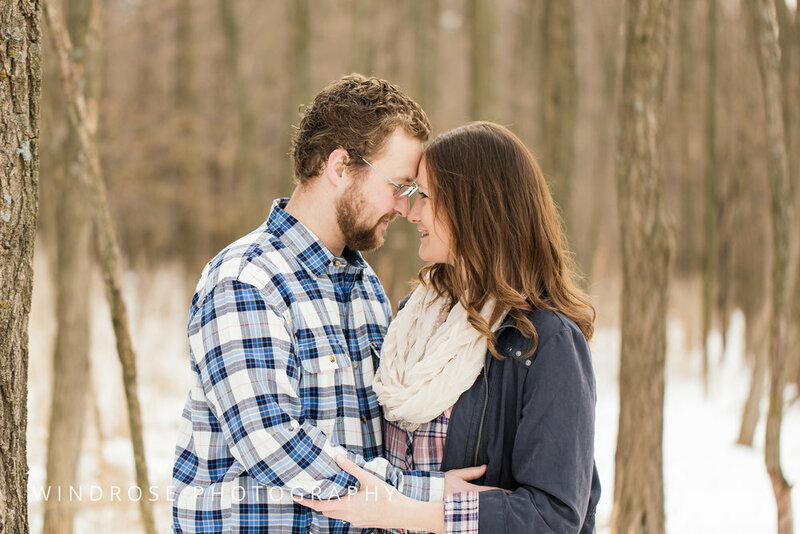 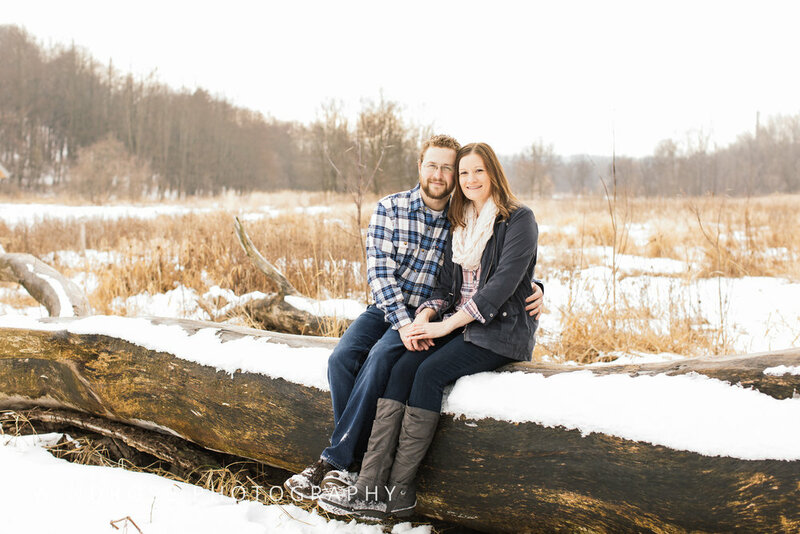 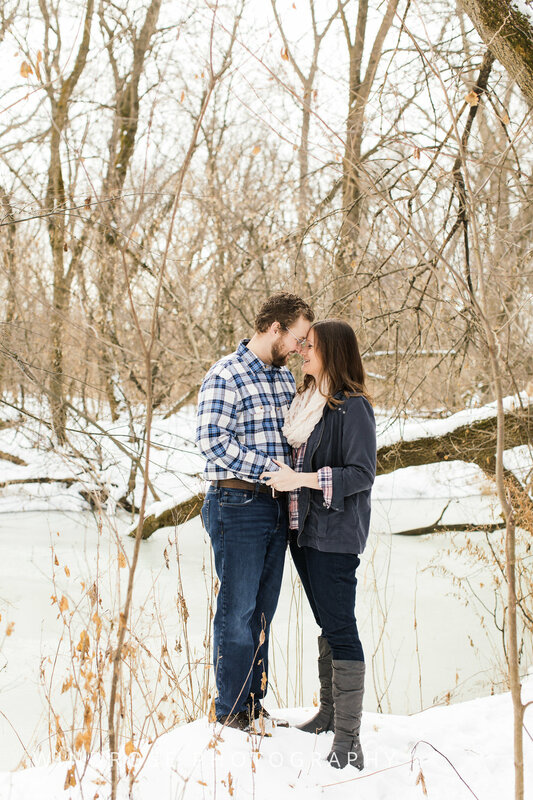 ;) Thank you Breanna and Ross for allowing us to capture your love story in photos! 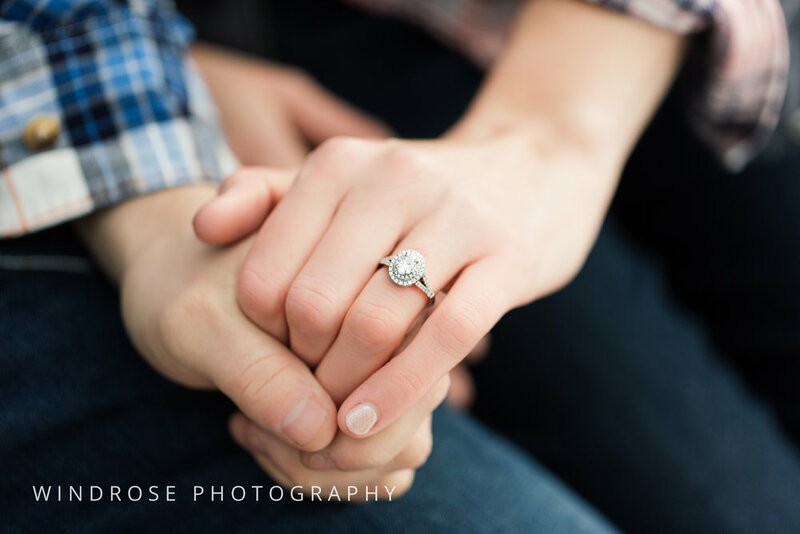 We can't wait to photograph your wedding later this year!